The Beautiful Shift – Why lead an ordinary life, when you could live an extraordinary one? Hi! 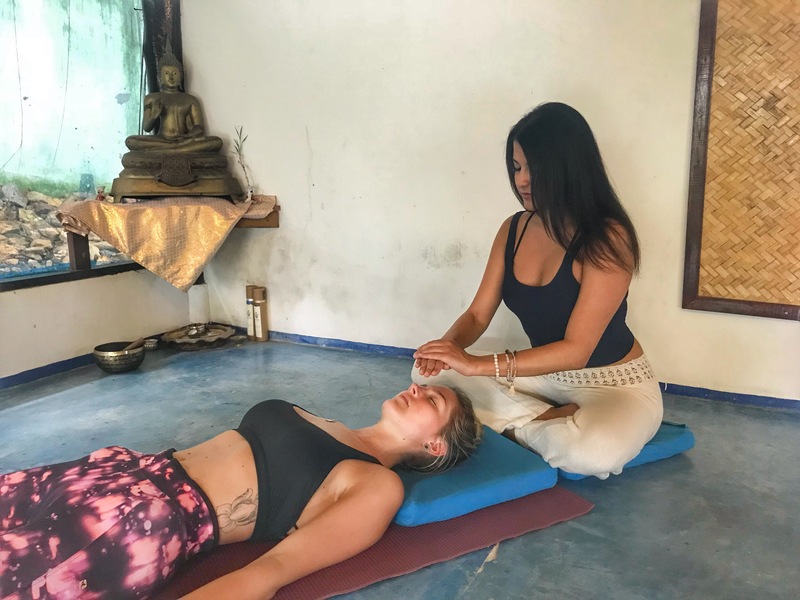 I’m Tyguenne Bleu Solomon, a Reiki Master and Yoga Instructor trained in the beautiful Koh Pha-ngan, Thailand. Welcome to The Beautiful Shift! I offer reiki and yoga in Sacramento as a pathway to explore your higher self. Ultimate happiness is at your fingertips, all you have to do is take the first step to investing in YOU. Hey, I am incredibly inspired by your story and your recent “leap” you’ve taken to travel and volunteer with causes along the way. Do you have any plans on where you might want to go after Bali? Thank you so much Dylan! I sent you an email so we can connect regarding nonprofit opportunities! Thank you Tyguenne for the lovely reply….Perhaps someday our paths shall merge somewhere….